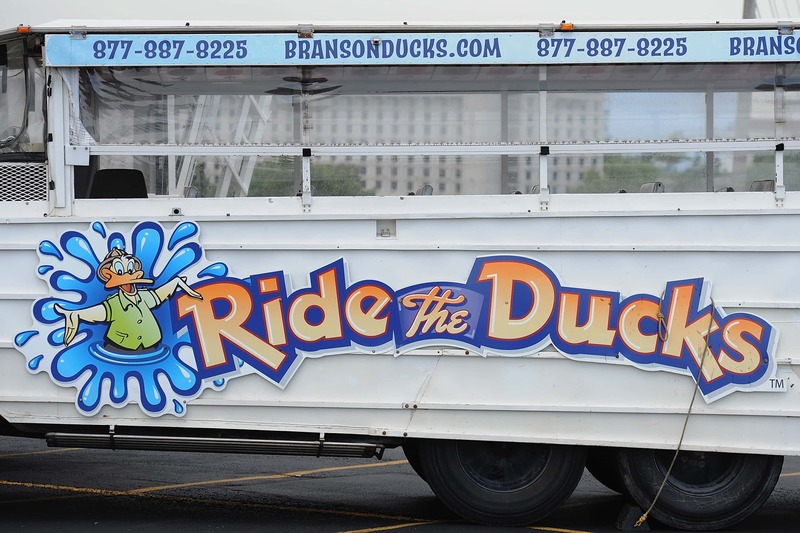 Plans have been postponed once again for a memorial to honor the victims of the Duck Boat tragedy in Branson. During a meeting, the Branson Board of Alderman put off the date no later than January 2020 for a decision to be made. Locasl had concerns about the nature and location of the statue. The Tri-Lakes Board of Realtors is donating the statue and wants to place the memorial in Old School Park along Highway 76.